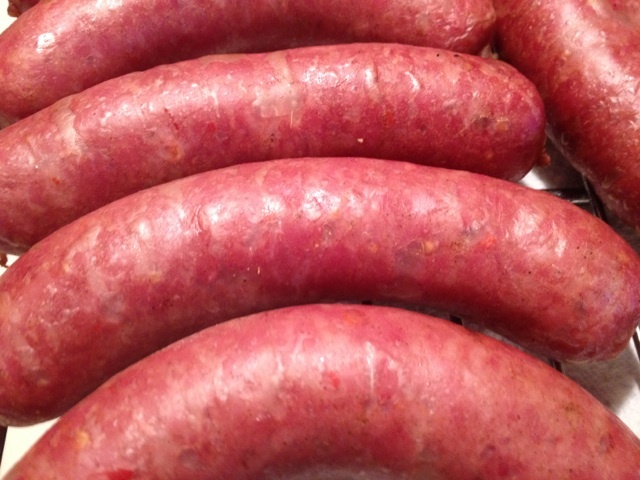 October | 2015 | sausageheavenoutdoors Enjoy making homemade sausage, Tasty way's to BBQ, smoking meats and poultry. See how northern Minnesota was settled and the life early homesteader's lived their lives and more!! 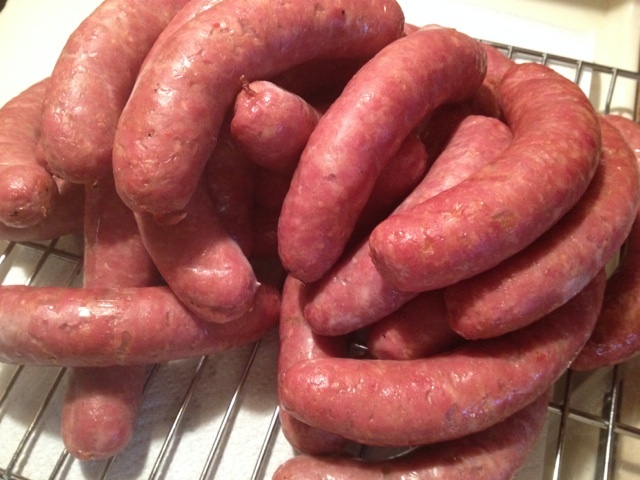 Just posted the latest sausage I made. Smoked Polish with some heat. I tend to make more smoked sausage from fall through winter and then when spring comes around I tend to make more fresh sausage for the grill. 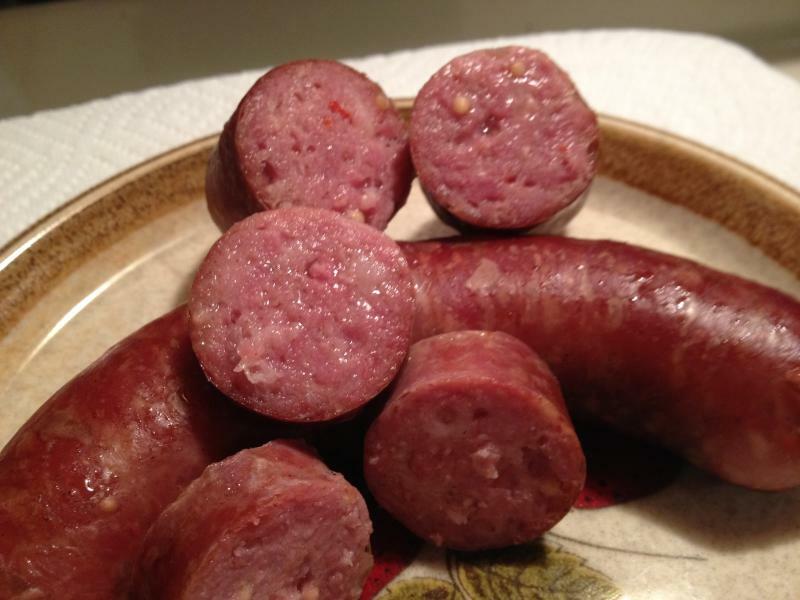 In my Homemade Sausage page I have many other sausage recipe’s as well. Most of these Polish will go to deer camp to be eaten and given away to the boy’s up north. Give these a try!!! The step by steps and recipe is in the Homemade Sausage page. The Mahnomen County Attorney’s Office has filed two misdemeanor charges against a Moorhead boater following an investigation by the DNR. Steven William Timm, 55, allegedly used a pontoon to chase a large buck that was swimming tulaby Lake in Mahnomen County on Sept. 6, causing the deer to swim further out into the lake and eventually drown. Timm is charged with one count of animal cruelty and one count of prohibited use of a motor vehicle to chase wild animals. Each carries a maximum fine of $1,000, 90 days in jail or both if convicted. Using a motor vehicle to chase, run, or kill a wild animal is illegal with a citation issued and restitution for illegally taken animal. A deer has a $500 restitution value, and the restitution is $1,000 if the animal is a trophy animal. A state conservation officer was called by a citizen who witnessed Timm drive the pontoon between the deer and shoreline preventing the animal from reaching safety. The witness drove his pontoon to Timm’s location and asked why Timm had done it, but Timm responded, “What do you think I am a deer killer?”. The officer later talked to Timm who said he noticed something in the water, drove his pontoon there to investigate, and attempted to turn the deer back to shore, but the animal swam further out into the lake. According to the DNR, an interaction that may seem harmless and innocent may ultimately have serious consequence for deer and other wildlife. ” As the state’s wildlife management agency, we have a responsibility to protect the wildlife resource,” said Col. Ken Soring, DNR enforcement director. “Chasing wildlife with any type of motorized vehicle is unacceptable.” Timm is scheduled to appear in Mahnomen County Court on Oct. 29. Report game and fish violations to the TIP hotline at 800-652-9093. Cell phone users can dial #TIP. Informants can remain anonymous and may be eligible for a reward.